At Bendigo Mazda, we’re dedicated to providing our customers with professional customer service and top-quality Mazda vehicles and services. No matter what your Mazda needs might be, Bendigo Mazda is here to help. Drop by our Bendigo Mazda dealership to view our range of New Mazda, Used Cars and Demo Mazda vehicles or to book a Mazda Service today. Alternatively, you can call and speak with a friendly member of our team. 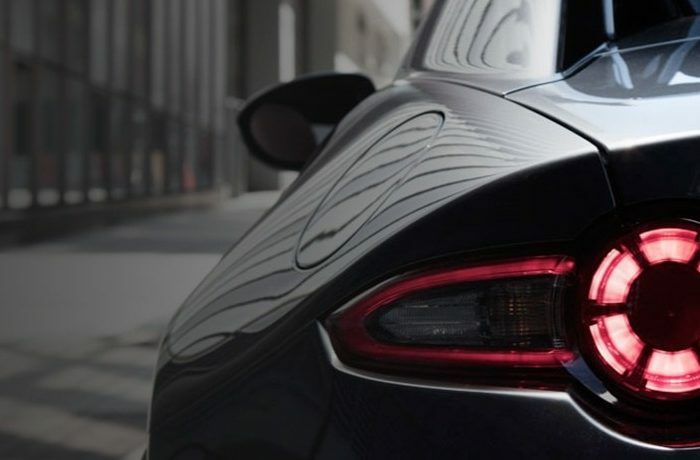 Have you just joined the Bendigo Mazda Family? We would love to hear about your experience! If you could leave us a Google Review and a Facebook Review, we’d be forever grateful!